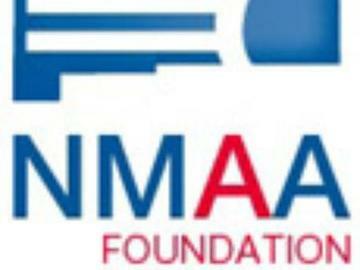 The NMAA Foundation was set up in 2007 to support our youth through student scholarships and school grants/support for athletic/activity programs. One of the fundraisers for the Foundation is its annual Bowl-A-Thon. Support New Mexico's youth and enjoy a fun day of bowling by signing up for this year's event.The tournament will take place on Sunday January 27, 2019, at Ten Pins & More in Rio Rancho. There will be one flight which will begin at 1pm. Registration starts at 1215pm. Team and Individual prizes will be given throughout the day! Sign up today and support interscholastic activities in New Mexico!